Sephora Jem and The Holograms Collection for Holiday 2015 | Top Beauty Blog in the Philippines covering Makeup Reviews, Swatches, Skincare and More! A collection of truly outrageous makeup and accessories inspired by the live-action movie with a nod to the '80s cartoon show. 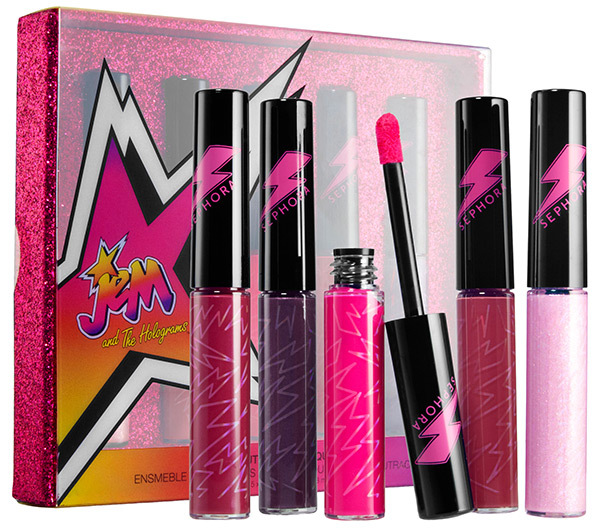 Jem and The Holograms Truly Outrageous Liquid Lip Set - Create your own unique JEM-inspired lip with this five-piece liquid lipstick set. 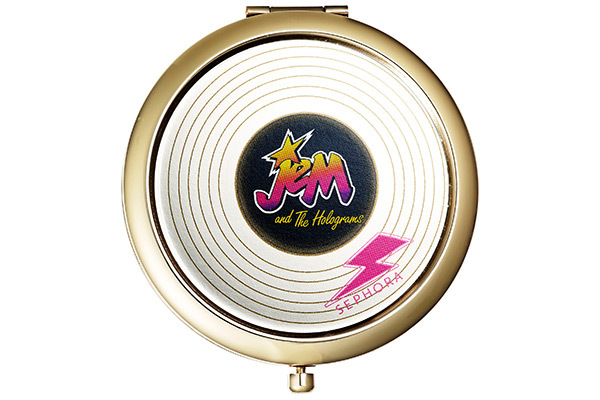 Jem and The Holograms Truly Outrageous Compact Mirror - This flashy dual compact mirror is perfect for makeup application, touch-ups throughout the day, or travel. 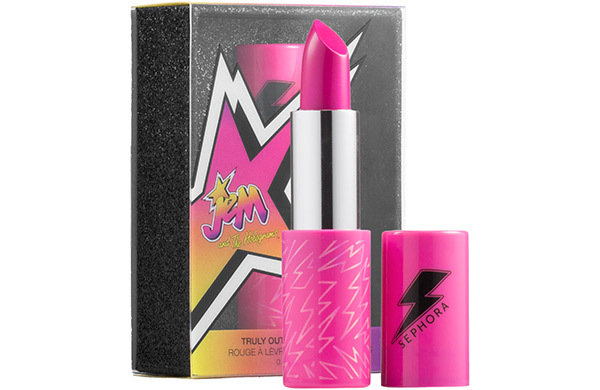 Jem and The Holograms Truly Outrageous Lipstick - This creamy formula glides easily onto lips, leaving them with a bright pop of pink that is reminiscent of the iconic '80s pop look. 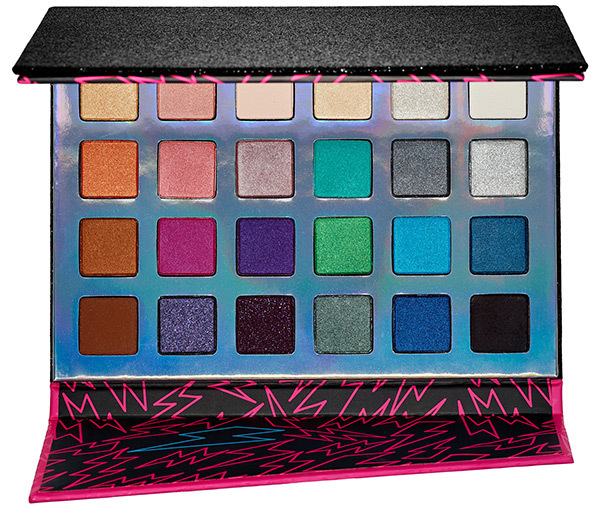 Jem and The Holograms Truly Outrageous Eyeshadow Palette - Create endless, wearable JEM-inspired looks with this collection of matte, shimmer, and glitter eye shadows. Gorgeous festive colors! Have a great weekend! I love these colours !!! wow this looks amazing - such vibrant colours! Oh wow! How gorgeous is that packaging! The liquid lip colours are beautiful! I really want to see that movie! :) Thanks for sharing!